Freshness, comfort, and durability! 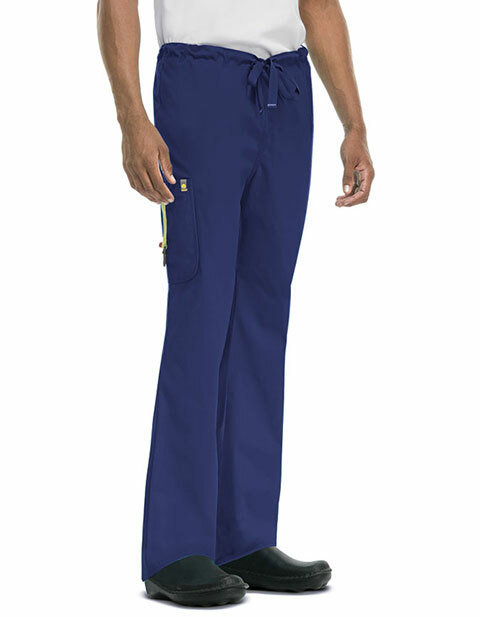 Code Happy's Bliss with Certainty Plus brings men's natural rise, tapered leg, adjustable drawstring pants with longer length for tall professionals. 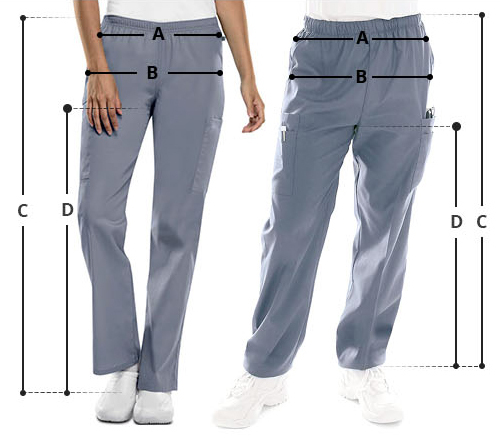 With fluid barrier and antimicrobial technology, these pants ensure freshness all day long while the multiple pockets ensure ample storage for your supplies.